Melissa Rivers and Miguel Ferrer at the opening night of "Cavalia: A Magical Encounter Between Horse and Man." 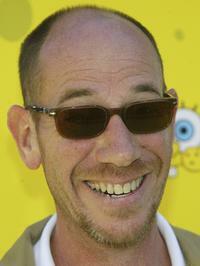 Miguel Ferrer at the premiere of "The Spongebob Squarepants Movie". Miguel Ferrer and American Humane executive Marie Wheatley at the opening night of "Cavalia: A Magical Encounter Between Horse and Man". 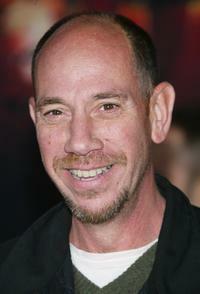 Miguel Ferrer at the Los Angeles Film Festival's First Annual "Spirit of Independence" Award. 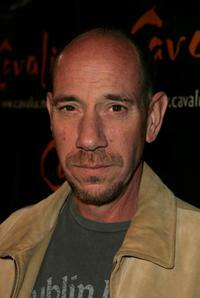 Miguel Ferrer at the opening night of Cavalia to benefit the American Human Association. Miguel Ferrer and Jonathan Demme at the Los Angeles Premiere of "The Manchurian Candidate". 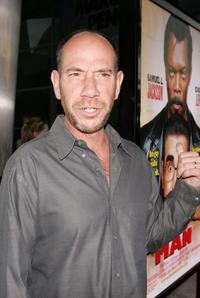 Miguel Ferrer and Meryl Strep at the Los Angeles Premiere of "The Manchurian Candidate". 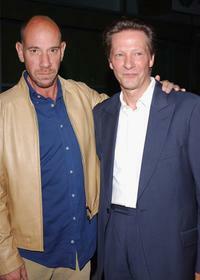 Miguel Ferrer and Chris Cooper at the Los Angeles Premiere of "Silver City". 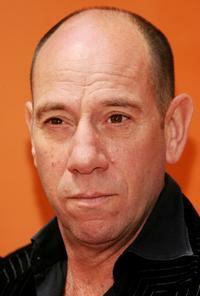 Miguel Ferrer at the premiere of "The Incredibles". 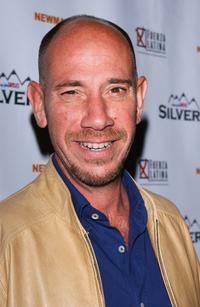 Miguel Ferrer at the Los Angeles Premiere of "Silver City". 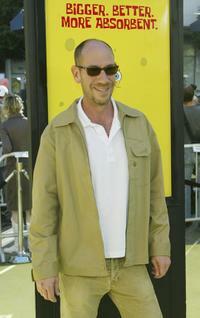 Miguel Ferrer at the NBC's "2005 All Star Celebration" for the TCA Summer Tour. Miguel Ferrer at the NBC Upfronts at Radio City Music Hall. Miguel Ferrer, Yun Lee and Michelle Ryan at the NBC Upfronts at Radio City Music Hall. 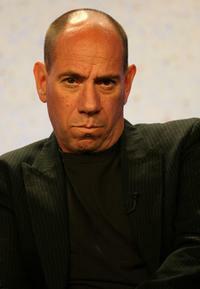 Miguel Ferrer at the 2007 Summer Television Critics Association Press Tour for NBC. 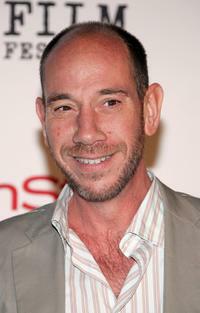 Miguel Ferrer at the 100th Episode Celebration for NBC's "Crossing Jordan". Miguel Ferrer and Eugene Levy at the premiere of "The Man". 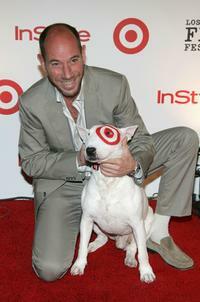 Miguel Ferrer and guest at the premiere of "The Man". 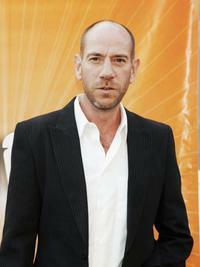 Miguel Ferrer at the premiere of "The Man".